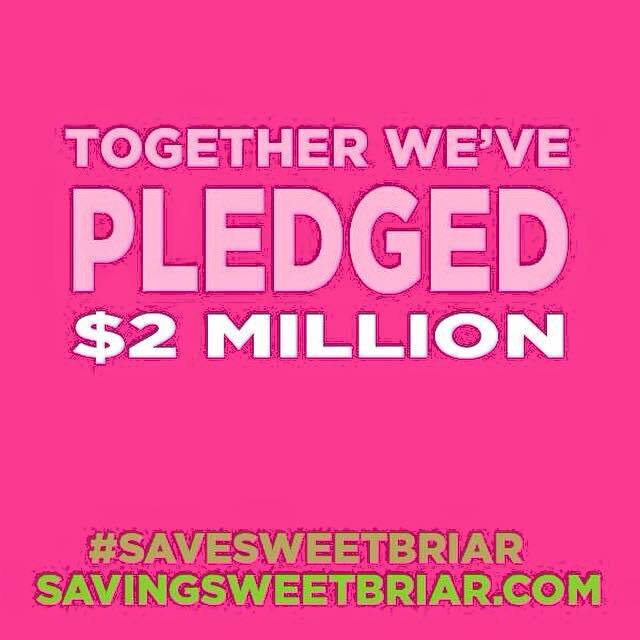 The board of directors and interim president at Sweet Briar College, in Sweet Briar, VA, have a problem on their hands. That problem comes down to this: women. Responsible, intelligent, free-thinking, probing, won’t-go-down-without-a-fight, you-owe-us-an-explanation kind of women. Given that Sweet Briar is an all-women’s institution, the beautiful irony of the situation is apparent. 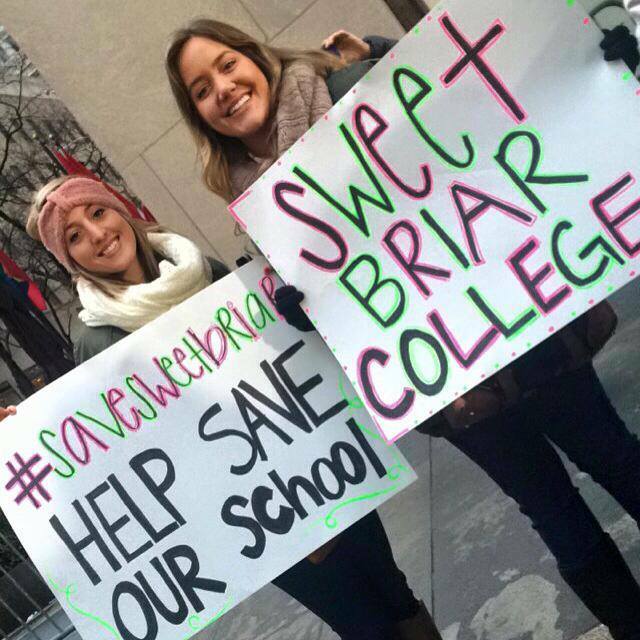 Taking the #savesweetbriar message to The Today show. 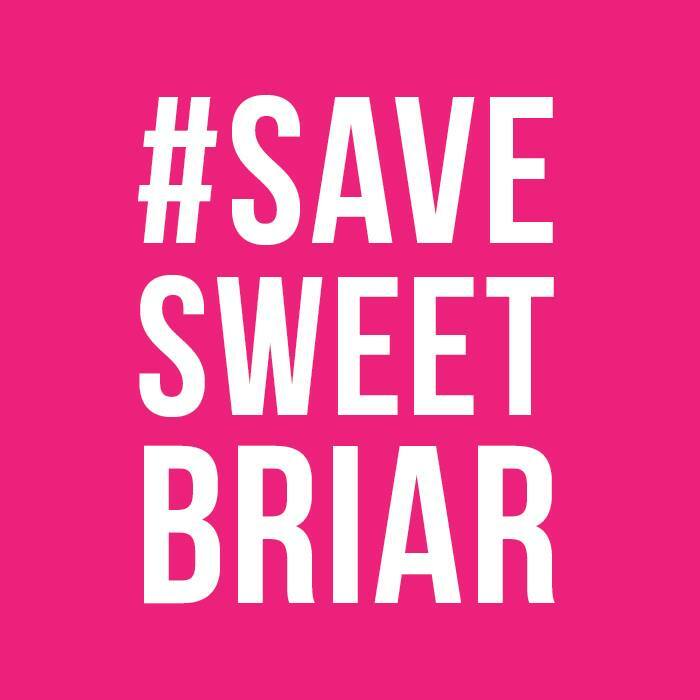 Last week, with no warning and very little fanfare, those charged with the protection and welfare of the college quietly announced that they would be closing Sweet Briar’s doors at the end of the current term, citing a lack of funds and a lack of viable options going forward — in other words, it would be better to shut down immediately, rather than drag out what they feel is an inevitable process of closure. I’m not sure what they expected following their announcement, but I don’t think they expected to have a problem with these women. They do though. Because these women aren’t willing to give up. They aren’t willing to accept the “inevitable” without an intelligent fight, and they aren’t willing to cower in the corner. They’re asking questions. They’re demanding honest answers. And while they’re waiting for the latter, they have taken it upon themselves to save their alma mater. There are hundreds of them — thousands, more likely — alumnae, students, parents, and friends, and they’re banding together, refusing to accept this outcome. They’ve sounded the alarms. They’ve hired a legal team. They’ve attracted media attention. 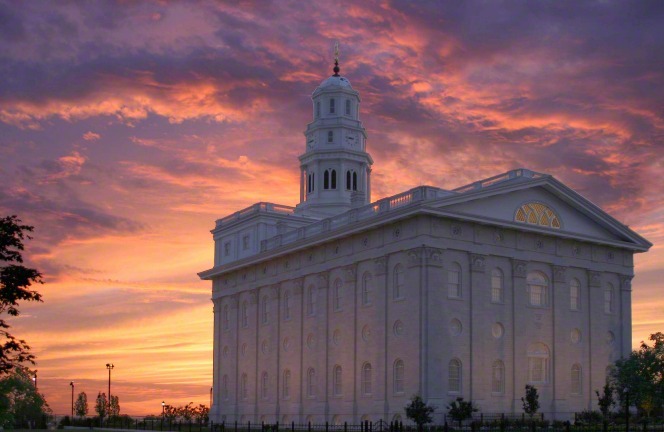 They’ve created a website, and a social media movement. 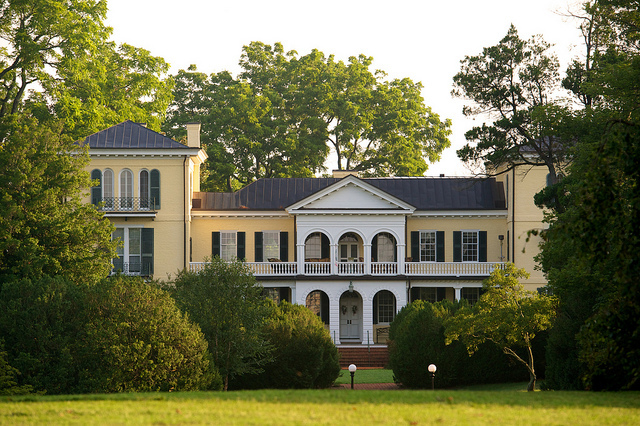 Although I didn’t attend Sweet Briar College, its fate matters to me. I hope it matters to you too. Small liberal arts colleges make up a rich piece of America’s higher education tapestry. They are crucial in the development of a robust society of critical thinkers and leaders, and in the case of Sweet Briar, budding equestriennes. Sweet Briar College has a rich history and legacy that should be preserved for future generations. I think it can be, if these alumnae have anything to say about it. Categories: Uncategorized | Tags: equestrian, equestrienne, higher eduation, liberal arts, Save Sweet Briar, Saving Sweet Briar, Sweet Briar College, Think is for Girls, Virginia, vixen | Permalink.